I don’t know a single child that doesn’t love unicorns. Do you? That’s why the Letter U Alphabet Writing Practice printable sports an adorable unicorn for them to color. To download your own copy of the Letter U Alphabet Writing Practice printable, simply right click on the image and allow it to open in a new window, then save it. You can also download the Letter U Alphabet Writing Practice printable by clicking the hyperlink. 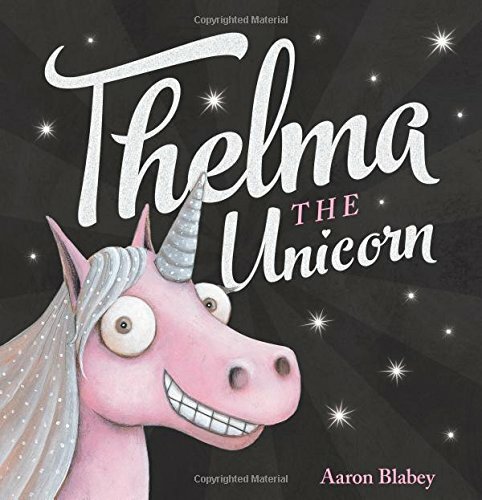 Have you ever read the book Thelma the Unicorn with your kids? My kids love, love, love it! You should add it to your stack!